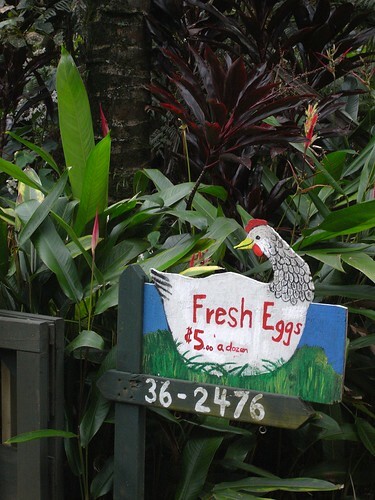 Fresh Eggs, Laupahoehoe, originally uploaded by Eric Jeschke. It’s been a long time since I saw a 6 digit phone number on a sign. Thanks for your Linux photo processing blog posts.